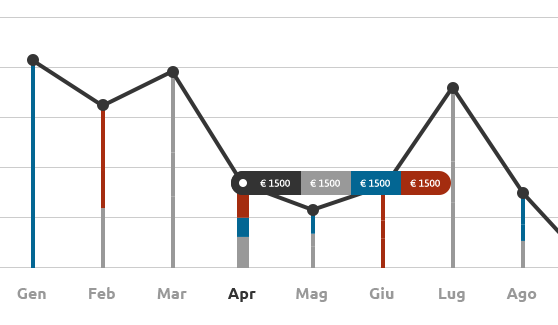 How I built the dashboard chart for fatturaconbilly.it using D3.js and SVG. 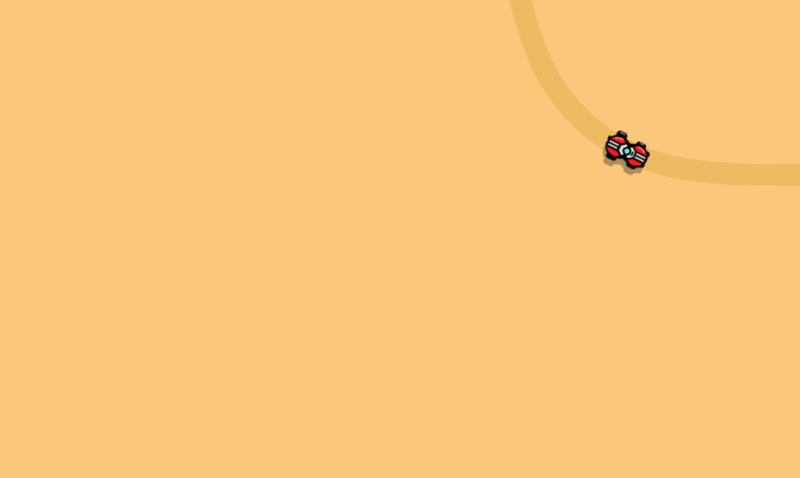 A practical example, in this case a simple racing game, of Paper.js development. Both the vector graphics APIs and the vector mathematics (points, tangents, velocity, etc.) ones are used. 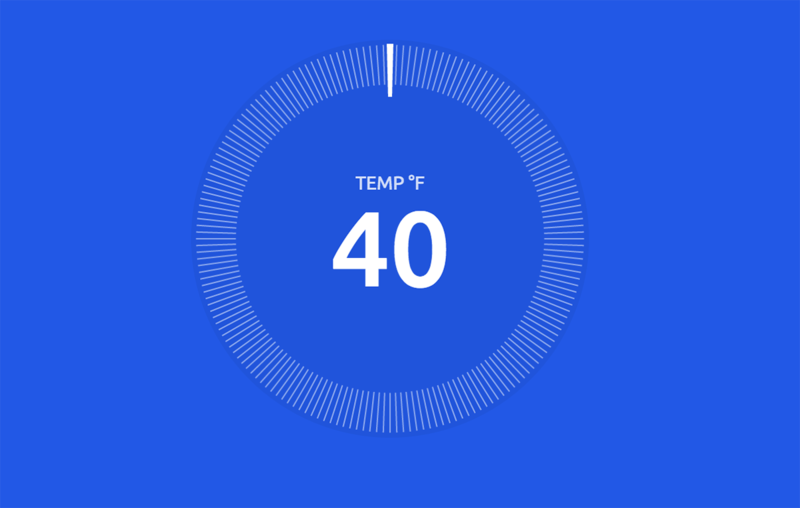 An in-depth experiment in the use of SVG for interface development: the grid of the NEST thermostat realized with SVG and TweenMax.